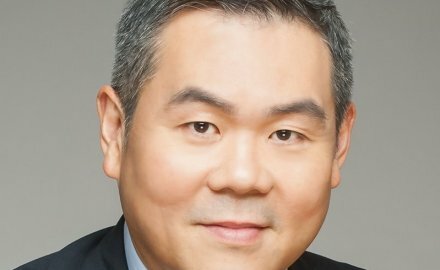 James Tan (pictured) has chosen to step down from the role of chief executive, Tokio Marine Life Insurance Singapore. His last day at the insurer was November 30. Tokio Marine Life Insurance Singapore’s chairman Tan Cheng Han noted Tan has been instrumental in steering the firm towards the long-term goal of a sustainable and profitable business. Tan has also been chairing the management, product development, compensation and IT steering committees. A new chief executive at Tokio Marine Life Insurance Singapore will be named in “due course” and chief financial officer Kenneth Chew will act as interim chief executive for the company, a subsidiary of Tokio Marine, before that appointment. Chew has previously performed the roles of chief risk officer and chief operations officer at the firm, and is a qualified accountant. Tan has held the chief executive position since June 2016 and in his previous role to joining Tokio Marine was managing director, Friends Provident International, based in Hong Kong. He has also worked at several other large firms including AIA, Bain and Co, ING and Standard Chartered, and has worked in Asia, the Middle East and the US. Tan told InsuranceAsia News he is taking “a break” from the market.